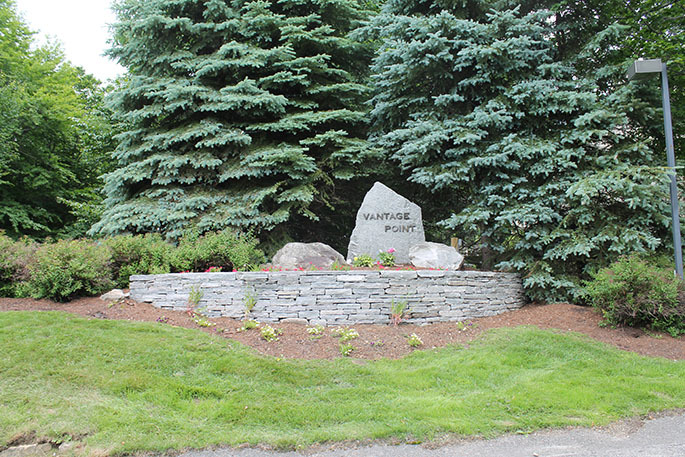 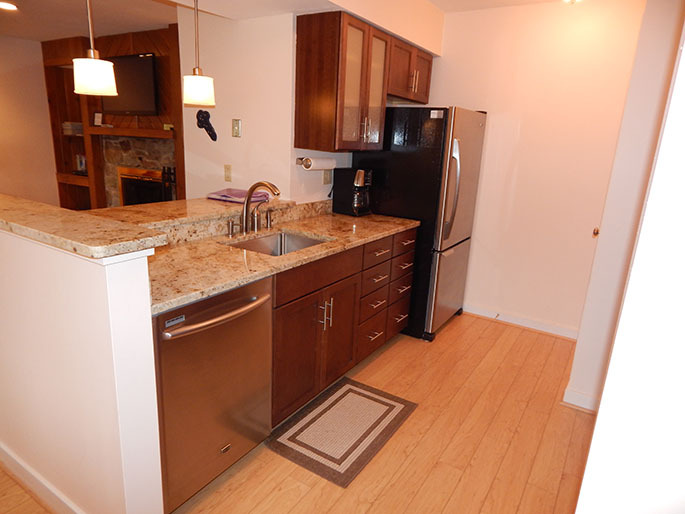 This beautifully renovated Vantage Point Condo has everything you will need during your stay. 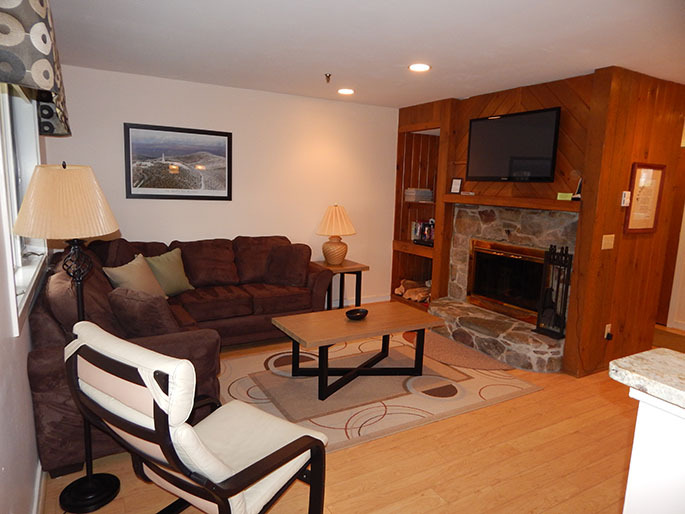 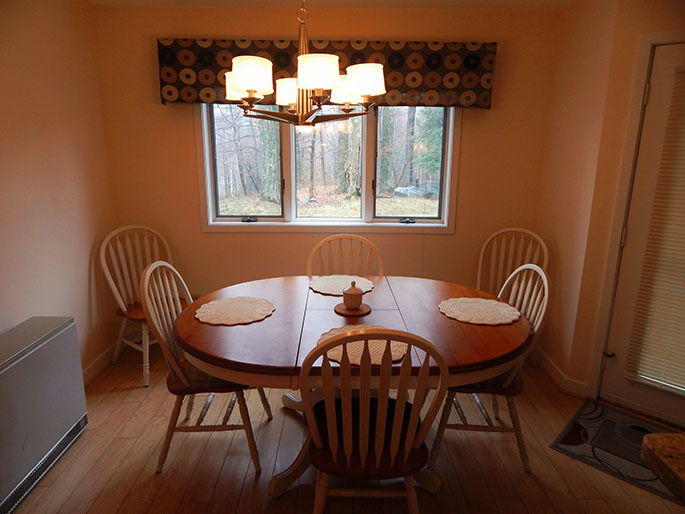 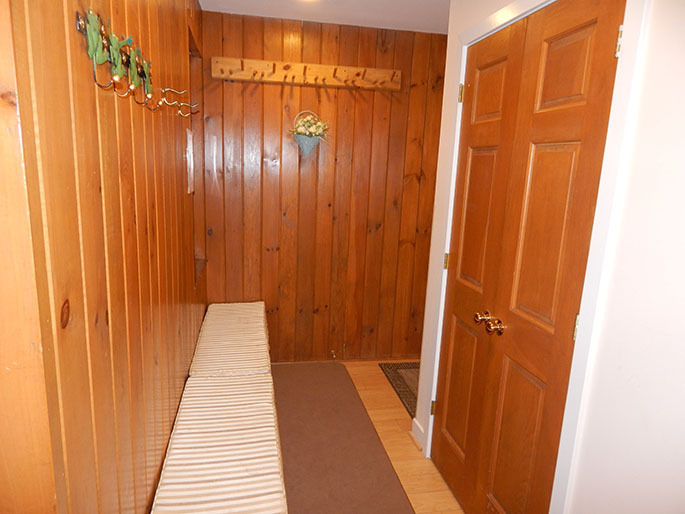 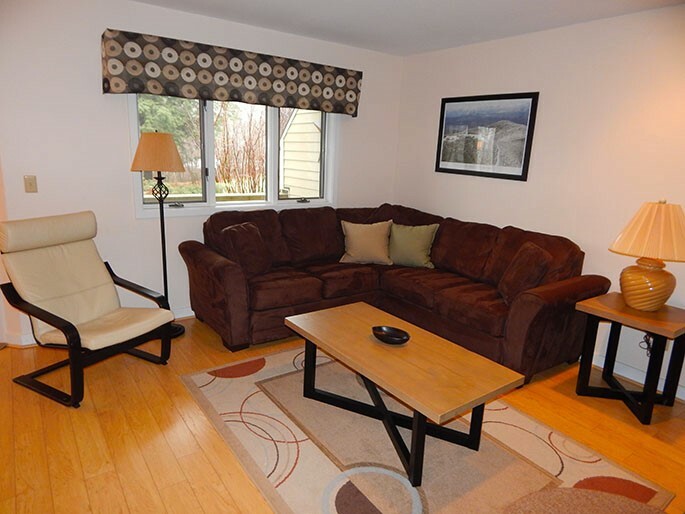 This condo has shuttle access to the mountain on weekends and holidays and it is within a short drive to the Stratton Mountain Fitness Center and Village. 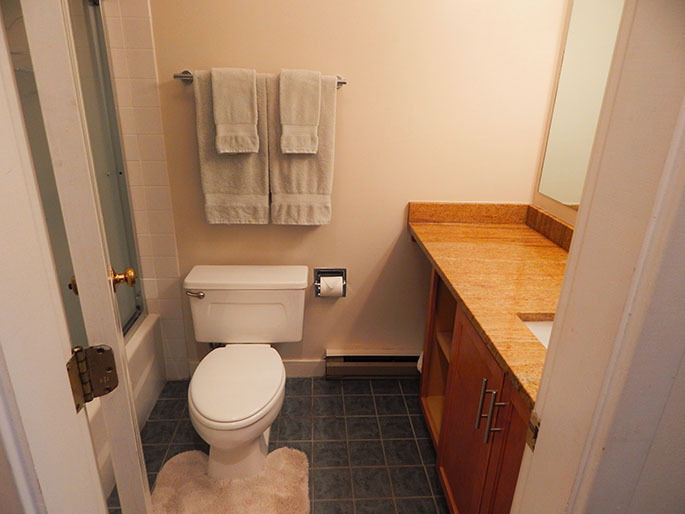 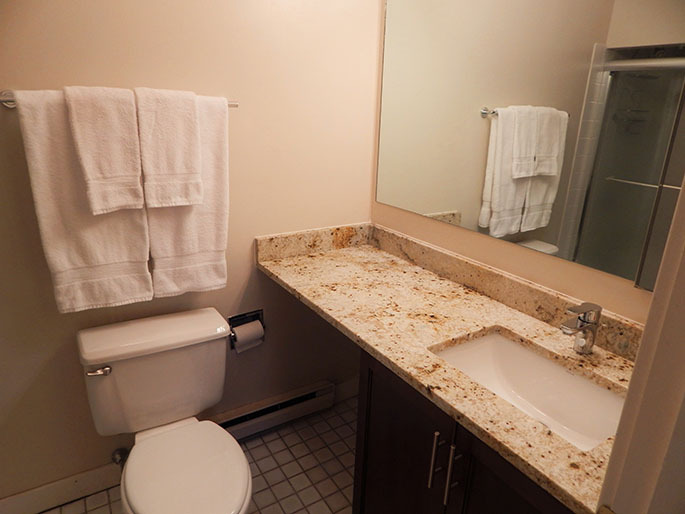 This condo features two bedrooms with attached full baths. 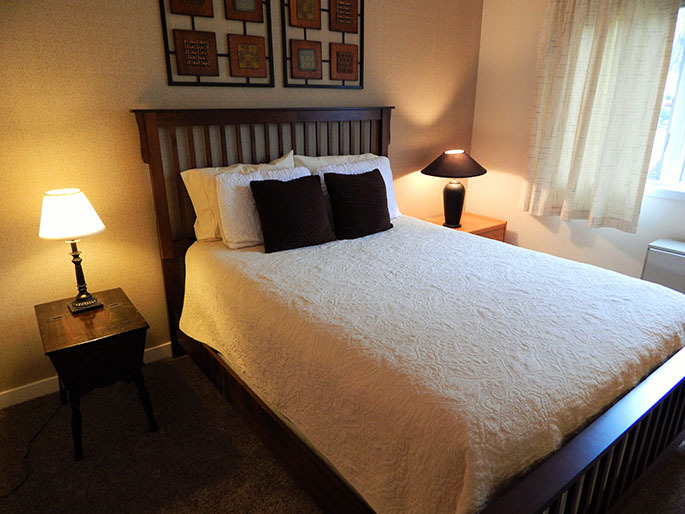 The master bedroom has a queen-size bed with a flat-screen TV. 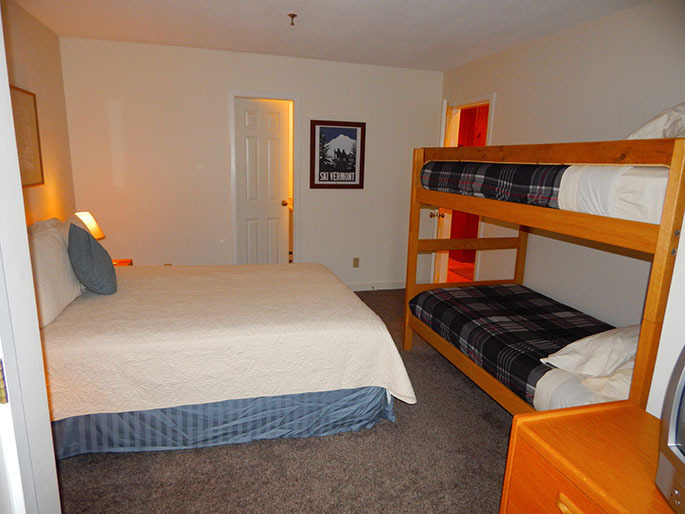 The second bedroom includes a queen-size bed and a set of bunks. 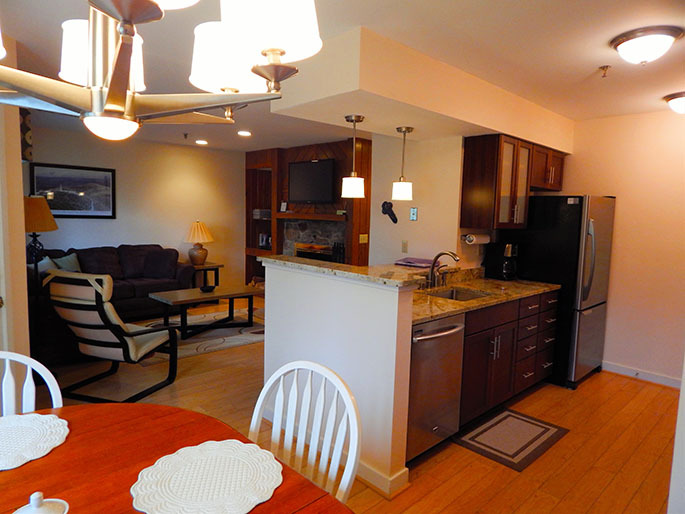 The open kitchen, living room and dining room are great for entertaining after a day on the slopes or you can relax and watch the 46" flat-screen TV while warming up in front of the fireplace. 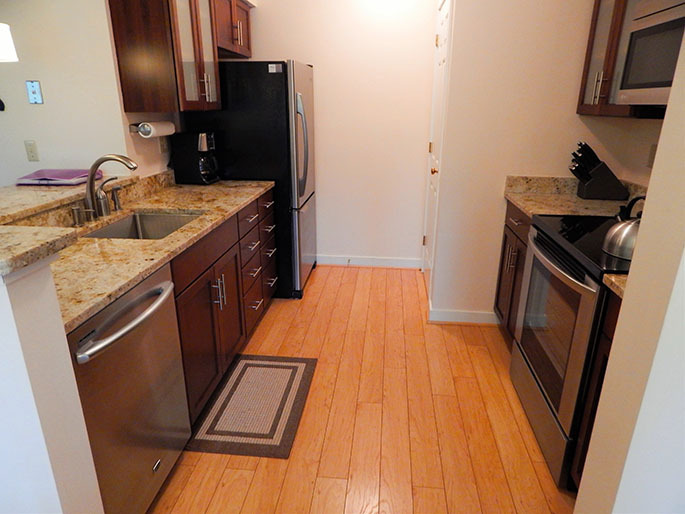 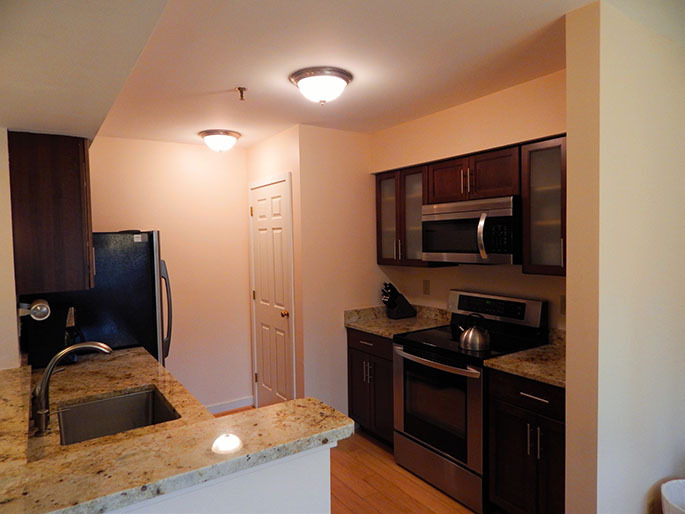 Please contact us today if you would like to rent this great condo!